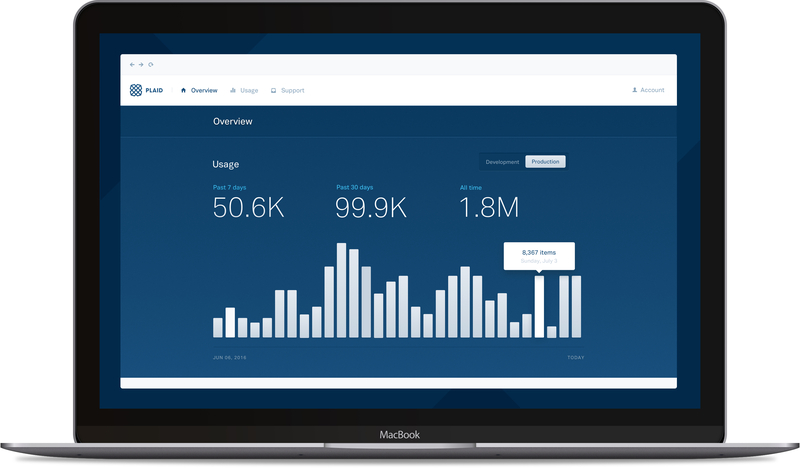 Today, we’re excited to announce that we’ve shipped a new, completely redesigned Dashboard. It’s hard to miss it — we’ve given the Dashboard a fresh new look. It’s not just about aesthetics, though. 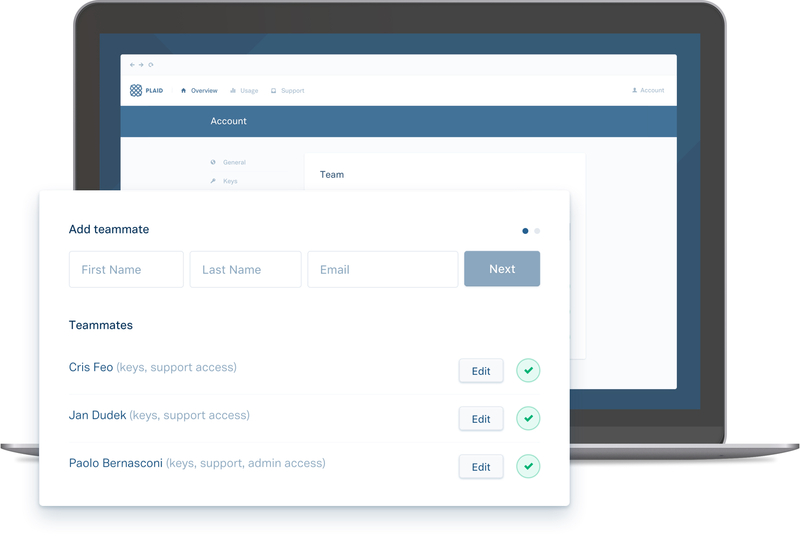 We wanted to make it easier to get up and running in the first place, so we’ve ditched the manual onboarding process. Now everything from signing up to getting your production keys can be self-serviced via the Dashboard. In the past, rotating your client secrets was a hassle that commonly involved contacting the Plaid Support team. 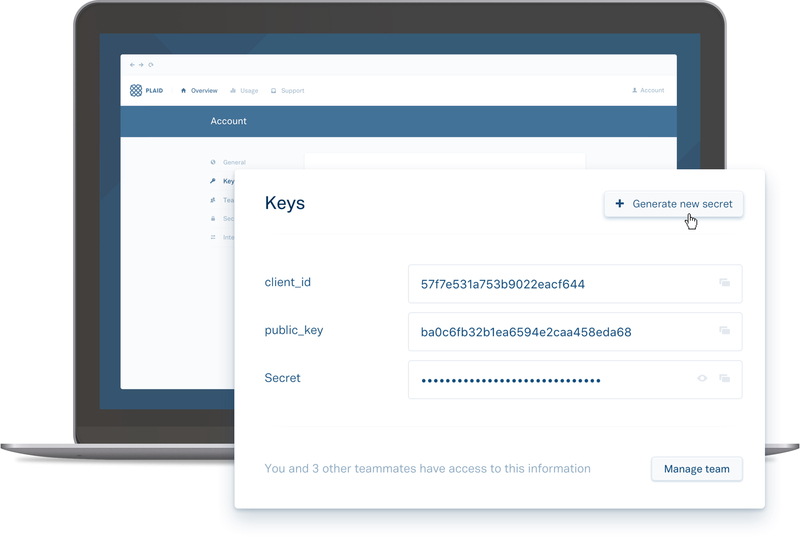 Now client secrets can be created and deleted directly inside the Dashboard. Only users with Keys permission can access and rotate keys, so you now control which teammates have access or not. 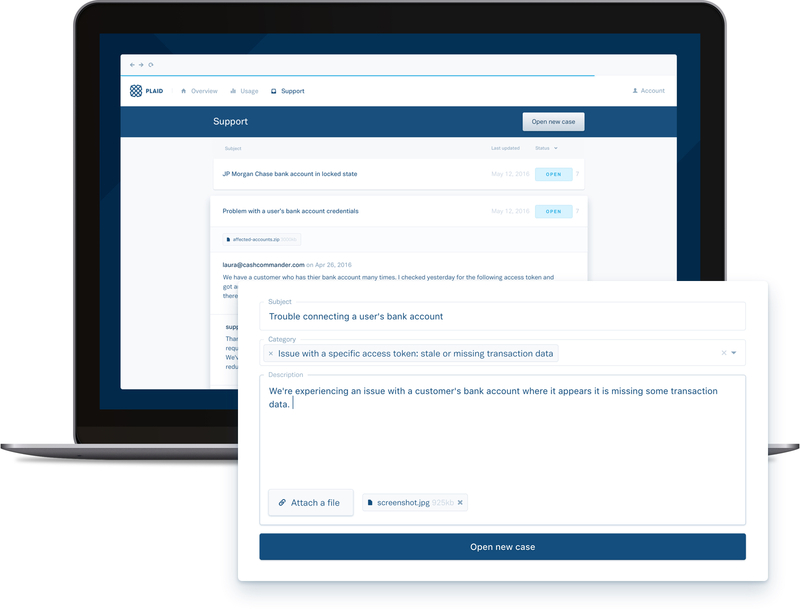 Because the Dashboard is the primary hub for all things Plaid, we wanted to streamline and unify your interactions with our Support team. Manage your Plaid support cases from within the dashboard and get a centralized view of what’s going on. You can log in with the same email and password combination that you’ve always used, so take it for a spin! Further improvements will be driven by feedback from you. Give it a try, and let us know what you think. 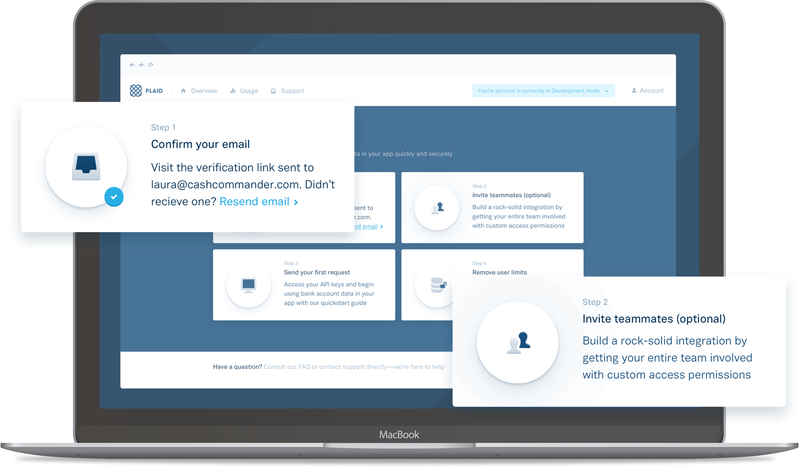 Note that if you haven’t completed the email verification process, you’ll need to trigger the verification again by clicking the link in the new Dashboard.